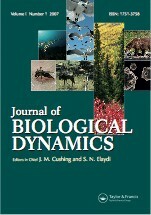 Continuing series of International Conferences on Mathematical Modelling and Analysis of Populations in Biological Systems (ICMA), the 6th (ICMA-VI) will be held at the University of Arizona, in Tucson, Arizona, United States, hosted by the Department of Mathematics and the Interdisciplinary Program in Applied Mathematics. 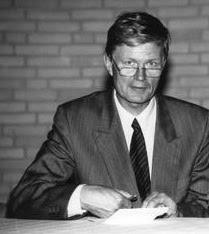 The conference is dedicated to the memory of Karl-Peter Hadeler, who died February 3, 2017. More detailed information can be found on the respective pages of this web-site which will be updated in a timely fashion.